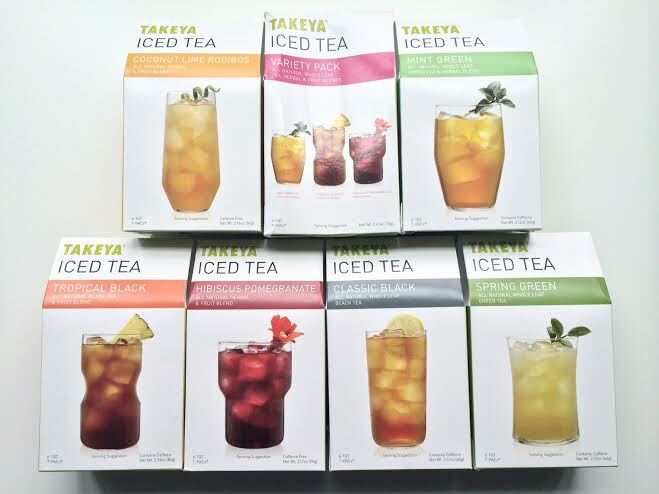 Now that it’s officially summer AND June is National Iced Tea Month, I wanted to share two of my favorite iced tea “recipes” and my current favorite iced teas that I’ve been enjoying on these 90* days. 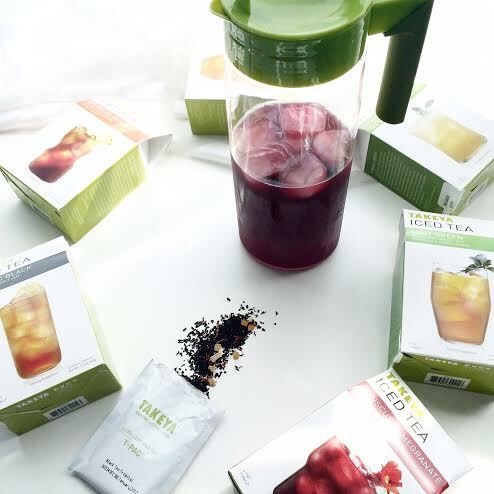 I’ve always been a fan of tea/iced tea and love the Takeya Flash Chill 2QT Iced Tea maker because it makes it SO easy to steep loose leaf tea & even make fruit infused water/beverages. 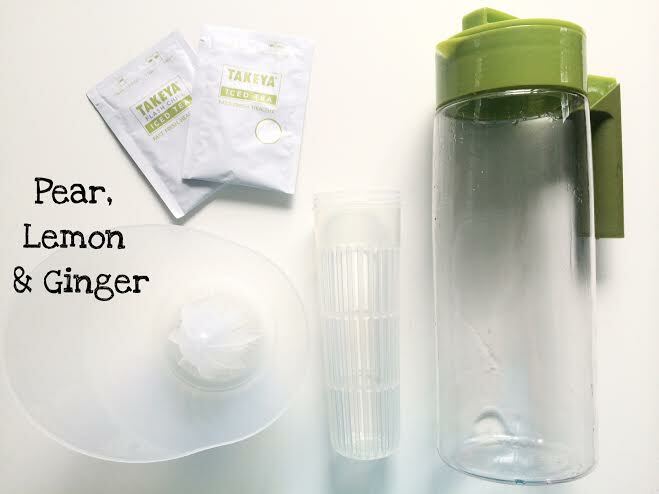 It chills tea very fast, locks in freshness and if tightened properly, is completely spill proof. Very simple, efficient and makes great tea, effortlessly. 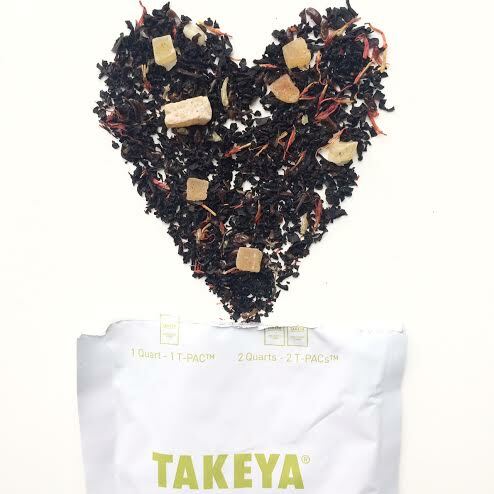 I ALSO love making a “tropical latte” flavored drink that I was inspired to create after browsing Takeya’s Instagram feed (@takeyausa). I steep 2 T-PACS of Tropical Black Tea, add tons of honey (about 5 tbsp or so) and fill up my mug about halfway with milk and pour the tea over it. SO refreshing and SO good.